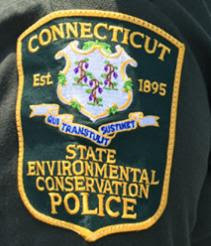 Most of the recreational fish species sought by Connecticut anglers are managed by fishery management plans developed and implemented by the Atlantic States Marine Fisheries Commission (ASFMC). The Atlantic Coastal Fisheries Cooperative Management Act requires that states comply with mandatory provisions of these plans. Upon consideration of public comment obtained at an ASFMC Public Hearing on summer flounder on January 10, 2017 and a DEEP Public Meeting regarding summer flounder and black sea bass on February 22, 2017, and comment from the Marine Advisory Group at a meeting on February 23, 2017, the management measures for summer flounder have been amended as indicated below. The management measures for black sea bass may have to be amended later in the year. Black Sea Bass: Open Season: May 1 to December 31, inclusive, Minimum Size: 15 inches, Creel Limit: 5 fish; Note: for paying passengers on party or charter fishing vessels the measures are: 15” min length, 8 fish creel limit, open May 1 to December 31. Minimum lengths exclude the dorsal tail filament or tendril. 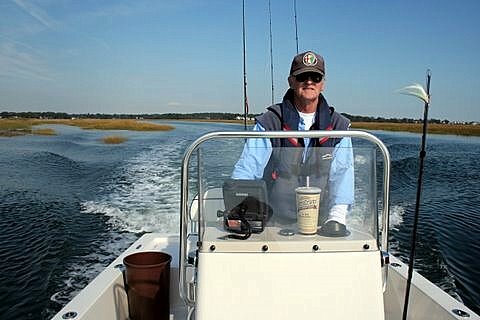 Please check our website: www.ct.gov/deep/fishing for up to date rules. Scup [Porgy]: Open Season: May 1 to December 31, Minimum Size: 10 inches*, Creel Limit: 30 fish; Note: the party or charter fishing vessel “bonus” season of 45 fish from September 1 through October 31 for paying passengers remains in place. Striped Bass: Creel Limit: Open Season: Year Round, Minimum Size: 28 inches, Creel Limit: 1 fish; Note: The bonus striped bass program will continue in 2017 with 3,018 fish allowed for harvest. Stripers harvested under the bonus program are required to be tagged. Tags and accompanying catch report cards will be available at agency offices beginning in late April. The bonus program season runs from May 1 through December 31. See the 2017 Angler’s Guide for more information. For further information, contact the DEEP Marine Fisheries Division by email at deep.marine.fisheries@ct.gov, by mail at P.O. Box 719, Old Lyme, CT 06371 or by telephone at 860.434.6043 between the hours of 8:30 AM and 4:30 PM, Monday through Friday.